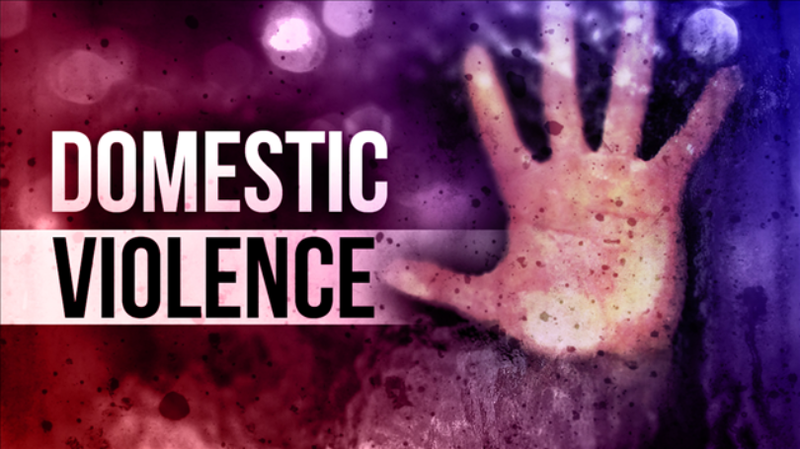 For the three day period between Friday, September 29 and Sunday, October 1, Elk Grove Police arrested seven suspects in alleged domestic violence incidents. On Friday, September 2 Rasheed Owens 18, of Elk Grove was taken into custody after he was alleged to push his victim, who was holding an infant, to the ground. When the victim was on the ground she was allegedly kicked in the legs. The second Friday arrest occurred in the late evening was Nadia Alamgir, 25, of Elk Grove. Alamgir allegedly struck and bit her victim. On the afternoon of Saturday, September 30 David Takokitau, 41, allegedly stuck his victim in the face resulting in a visible injury. The victim was granted an emergency protective order. On Saturday evening Robert Holman, 67, of Elk Grove was arrested after he allegedly pushed his victim causing them to fall backward that resulted in injuries. Holman was taken to an area hospital for medical treatment for an unrelated medical conditions, was issued a citation and released. On late Sunday morning Roger Stephens, 38, allegedly grabbed and pushed his victim. When the victims son tried to intervene he was reportedly truck by Stephens. The seventh suspect was arrested following a vehicle pursuit. Read about that incident here.